Gateway is located in Unaweep Canyon, one of the most unique red rock canyons in the world. 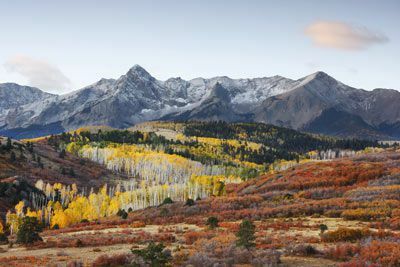 The word Unaweep is a Native American term meaning “canyon with two mouths.” It is thought that the ancestral Colorado and Gunnison rivers may have cut through the soft red sandstone of the Uncompahgre Plateau, which exposed stone dated to Precambrian times including fossils of dinosaurs and early amphibians. Much like the nearby Colorado National Monument, this area has special recognition in Colorado geology. 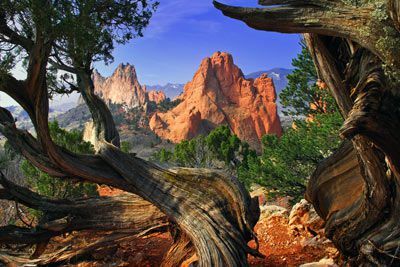 The town of Gateway, Colorado has a rich history steeped in the ancient peoples of the Fremont, Anasazi, and Ute Native American tribes who once made these canyons and plateaus their home. So too did gangs of cattle rustlers who used the canyon walls as hideouts from the law. Gold miners came to Gateway to tunnel deep into the earth with the hope of finding their fortunes. Ranchers made their living grazing thousands of cattle across Unaweep Canyon’s windswept grasslands as they do today. 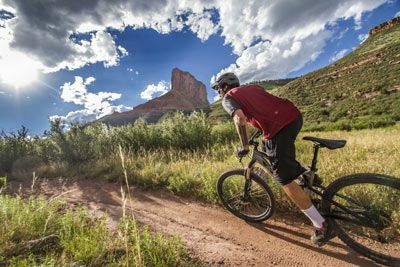 Today, Gateway Canyons Resort acts as the town’s anchor in welcoming visitors from around the world to experience the beauty and lifestyle of Western Colorado’s most amazing canyon country. The Resort is a beautiful oasis with access to mountain biking, horseback riding, hiking and climbing, fishing and rafting, an auto museum and much more, all set amid the area’s unique setting. You’ll have numerous activities to choose from that range from mild to wild and high adrenaline. Voted#1 Best Resort in Colorado and #12 in the world by Conde Nast Traveler, there are many reasons to visit Colorado’s Gateway Canyons Resort, located in the secluded Unaweep Canyon of Western Colorado. 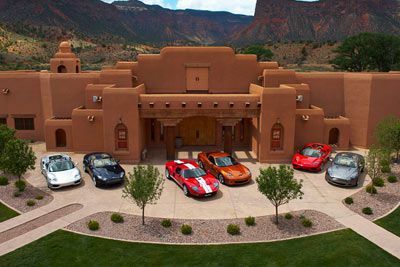 Surrounded by the vast lands of the Uncompahgre Plateau, Piñon Mesa and La Sal Mountains, this full-service resort features exceptional lodging, dining, outfitting, educational programs and the world-class Gateway Colorado Auto Museum. 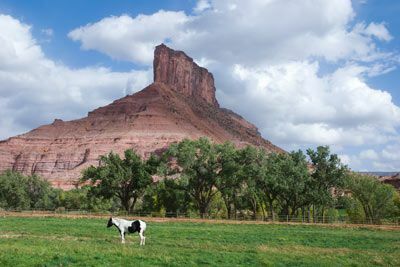 The resort’s stables offer experienced guides that will take you on an exploration of the base of the Uncompahgre Plateau, the surrounding picturesque desert and red rock canyons. Both beginners and advanced riders are sure to enjoy the ride. The Adventure Center can give you access to hiking, climbing, mountain biking, off-road touring, helicopter tours, wine country tours, river adventures, fly fishing and much more. The on-site Auto Museum features pristine examples of American automotive art and nearly 60 of the most prized and impeccably preserved historic cars in the country displayed in a unique gallery setting. When it’s time to relax, indulge in a signature spa treatment to melt the stresses of daily life away. Several food and drink venues will keep you satisfied during your stay. 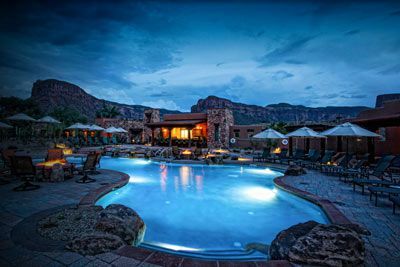 Luxurious guest rooms are located in either the Kiva Lodge which surrounds Gateway Canyons’ sparkling pool and clubhouse courtyard or in the Kayenta Lodge, located in the central courtyard of Gateway Canyons. All rooms offer HD television, desk, wet bar, mini refrigerator, coffee maker and more. Kiva Deluxe Rooms offer 485 square feet with either one king bed or two queen beds and shower/tub combo with dual sinks. Kiva Premium Rooms offer 600 square feet with one king bed or 2 queen beds, plus seating area with fireplace. Bathroom features a tub with separate shower, dual sinks and dressing room. Kiva Signature Rooms offer 600 square feet with one king bed or 2 queen beds plus seating area with fireplace, tub with separate shower, dual sinks, and dressing room, and patio with hot tub. Kayenta Premium room offers 650 square feet with a king bedroom, separate living area with sleeper sofa, fireplace, patio or balcony with fire pit or bowl. Bathroom features an oversized tub with separate shower and dual sinks. 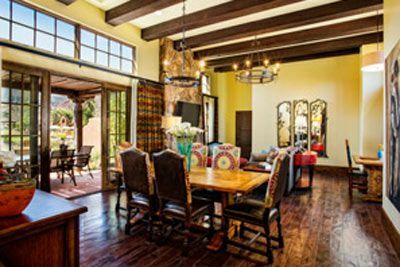 Kayenta Signature room offers 650 square feet with a king bedroom, separate living area with sleeper sofa, fireplace, patio with fire pit plus a hot tub. Bathroom features an oversized tub with separate shower and dual sinks. Gateway Canyons Resort is located a scenic 1 hour a drive from Grand Junction Regional Airport (GJT), 1½ hours from Montrose Regional Airport (MTJ) and 5 hours from Denver International Airport (DEN). Shuttle service and rental cars available from all locations. Having a car is suggested and will allow you to fully explore the area. Please be aware that other lodging options are not readily available near this resort. Certified Registered Nurse Anesthetists: This program has been prior approved by the AANA for 20 Class A CEC; AANA Code #1035482; Expiration date 10/12/18. $100 August 9, 2018 to September 8, 2018. No refund after September 8, 2018; however, 50% of tuition paid may be applied toward tuition for another NWAS program within the next 12 months. Cancellation must be made in writing.